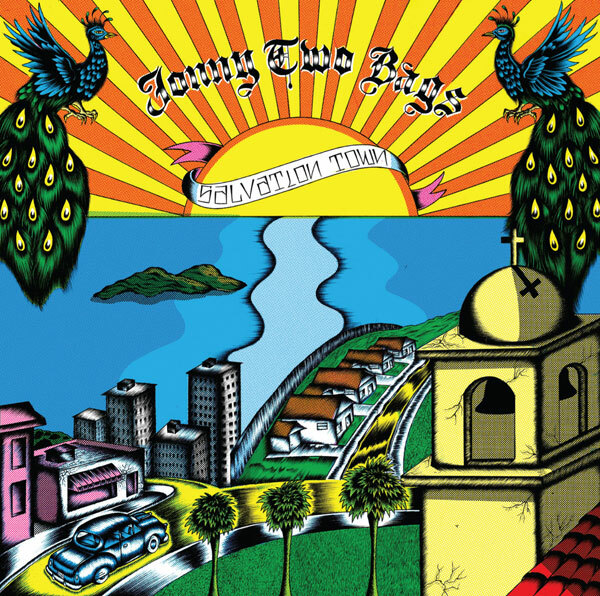 Jonny will play a few songs at Death Or Glory​’s Steal Music Buy Art at Angel City Brewery​ on March 19. 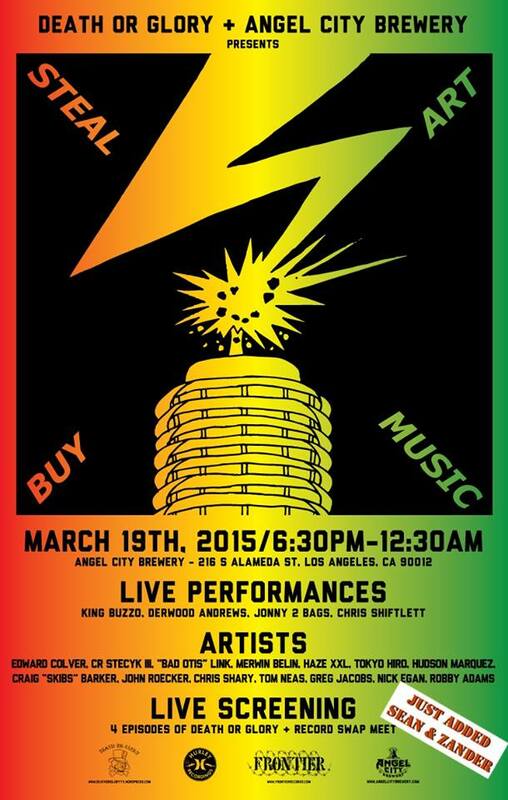 Also performing are King Buzzo​, Sean Wheeler & Zander Schloss​, Derwood Andrews, & Chris Shiflett​. Featured artists include Edward Colver, CR Stecyk, and many more. They’ll also screen 4 episodes of Death or Glory, including one with an interview with Jonny. Doors open at 6:30 PM, and the event is free to attend.